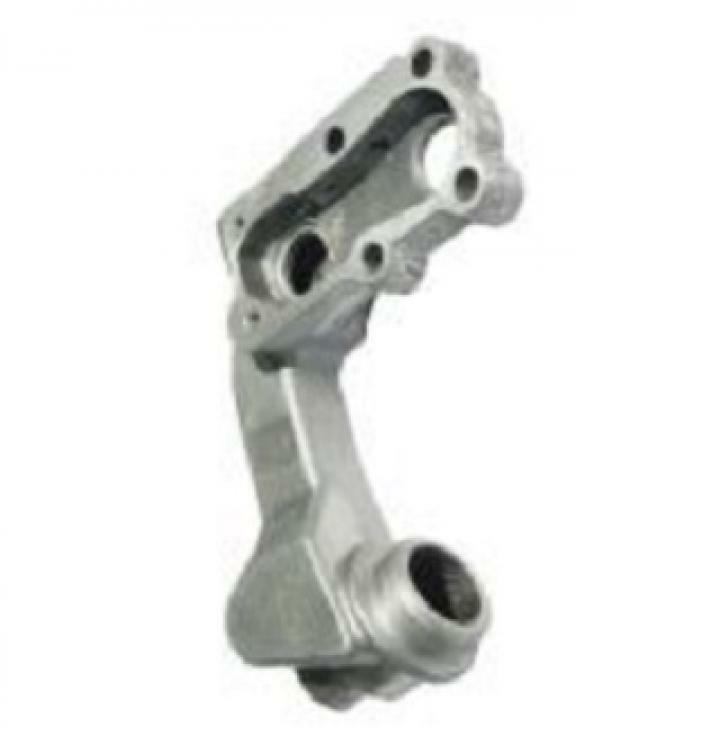 This hydraulic lift clevis yoke is suitable for MF - 285. OE number of this product is - 1863389M1. This Clutch Hub Is Suitable For MF - 245. 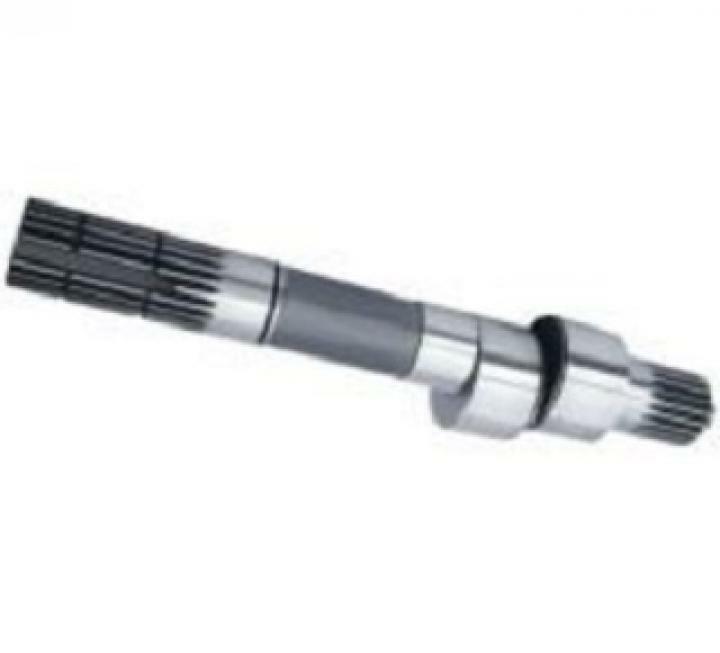 OE number of this clutch hub is - 886727M01. 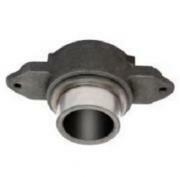 This Clutch Hub New Model Is Suitable For MF. 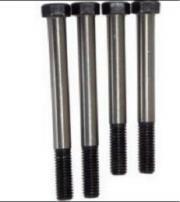 DI. OE number of this product is - 714349M01. 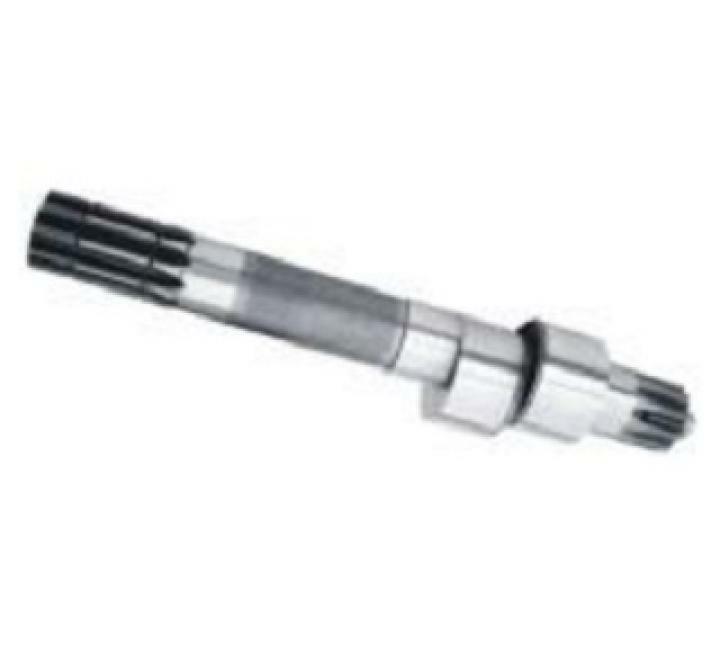 This Pinion Flanch Is Suitable For MF - 245. as per customer requirement is pinion flanch in. 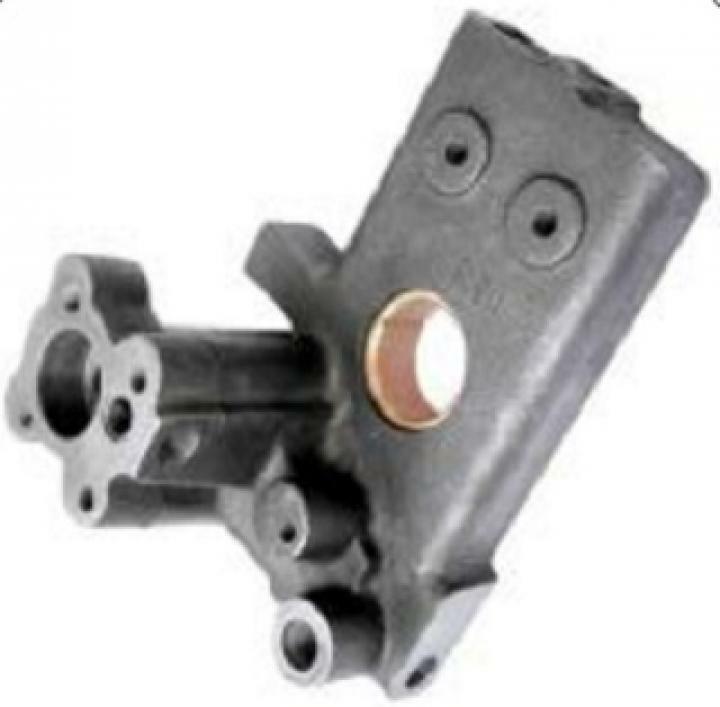 This Hydraulic Pump Valve Chamber Body Is Suitable For MF - 241. as per customer requirement in. This hydraulic lift pump cam shaft ( new model ) has two type teeth. as per customer requirement. 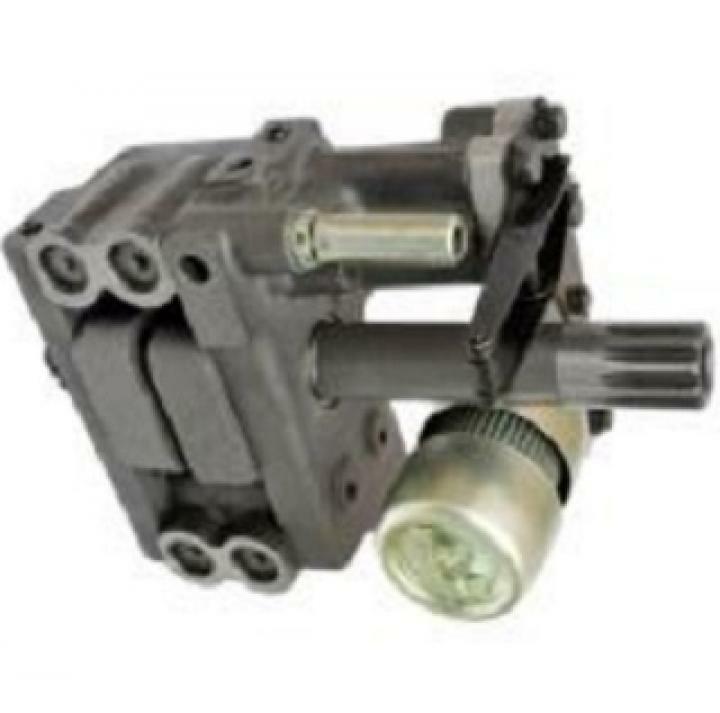 This Hydraulic Lift Pump Assembly Is Suitable For MF - 241. as per customer requirement in hydraulic lift pump assembly. This Hydraulic Pump Oscilator Body Is Suitable For MF - 241. as per customer requirement in hydraulic pump oscillator body. This Hydraulic Pump Minor Kit J - Series Has A Five Hole. size, material of this product is respectively - 23 mm Bore Diameter, S. G. Iron. This Hydraulic Lift Roller Thin With Rivet & Bush Is Done By The Process Of Hardening & Grinding. 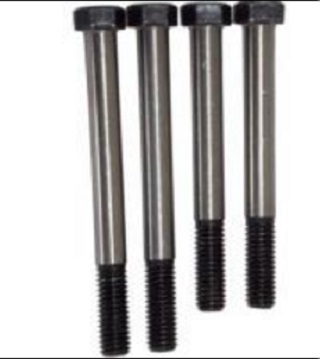 It Is A Set Of 6 Pcs. 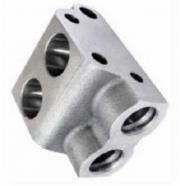 And It Is Suitable For MF - 1035. 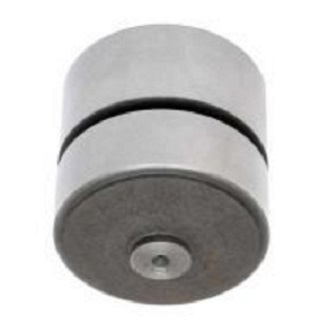 This Hydraulic Lift Roller Thick With Pin Is Done By The Process Of Hardening &amp; Grinding. 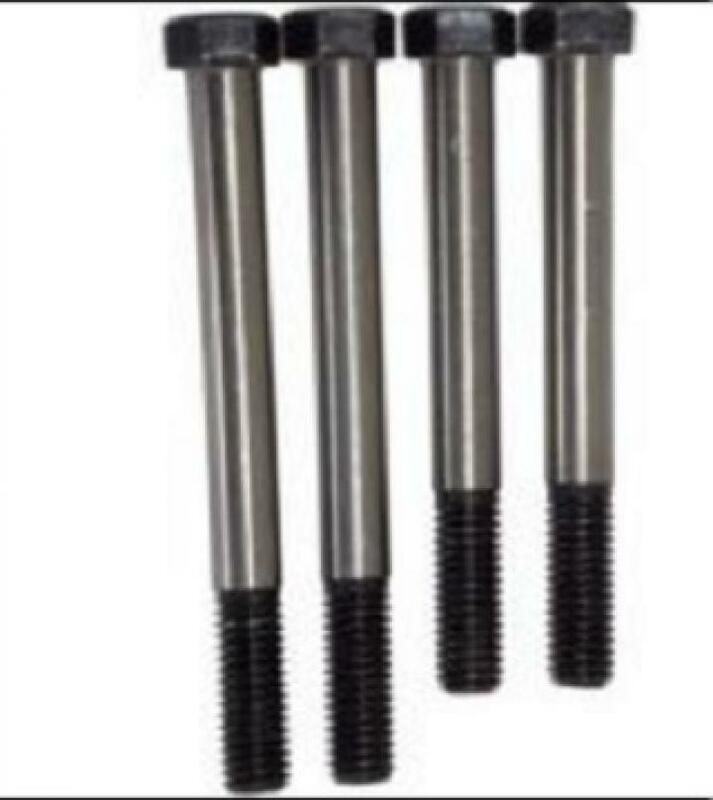 It Is A Set Of 4 pcs. 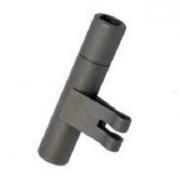 And It Is Suitable For MF - 1035. OE number of this product is - 181015M01 / 181016M01. 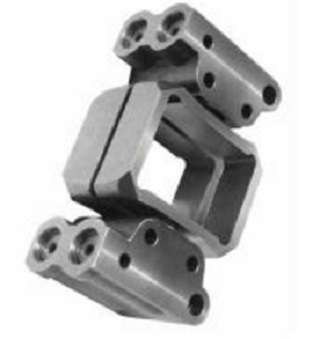 This Hydraulic Pump Square Piston Has Achieved By Special Finish. 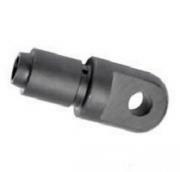 It Is Suitable For MF - 241. size of this product is - 23 mm Length. This Hydraulic Pump Minor Kit Is Suitable For MF - 241. material of this hydraulic pump minor kit is - S. G. Iron. This Hydraulic Plump Plate With Bush & Screw ( Small ) Is Suitable For MF - 241. as per customer requirement. 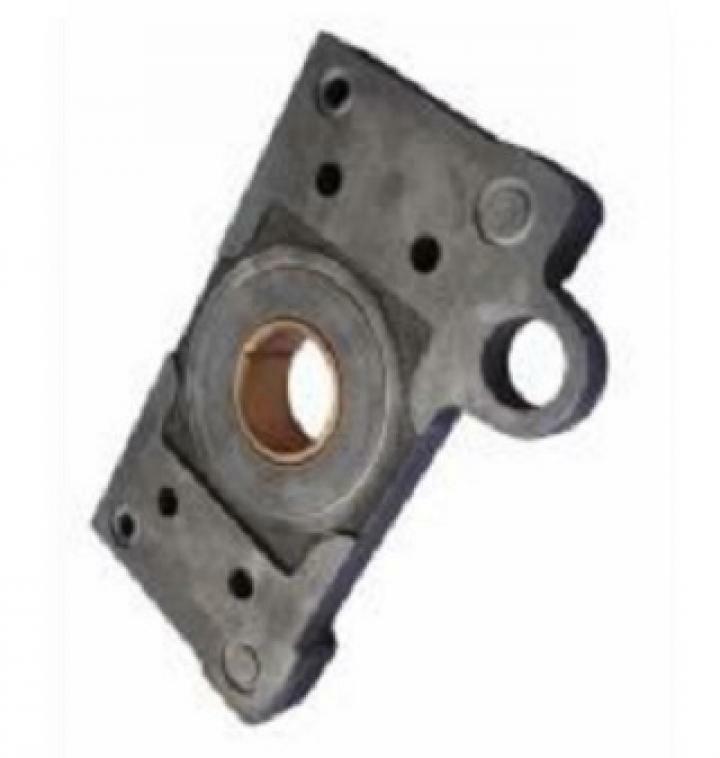 This Hydraulic Pump Plate With Bush & Screw ( BIG ) Is Suitable For MF - 241. as per customer requirement. 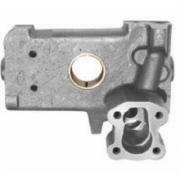 This Hydraulic Pump Plate With Bush & Screw ( BIG ) Is Suitable For MF - 285. 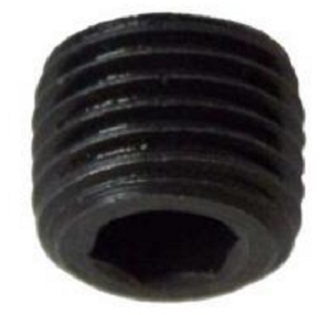 OE number of this product is - 1665610M1. 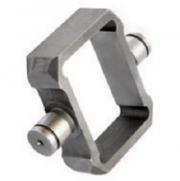 This Hydraulic Lift Top Link Bush Is A Set Of 2 Pcs. For Link. OE number of this product is - 180974M01. This hydraulic pump plate bolt is a set of 4 pcs. material of this hydraulic pump plate bolt is - Steel EN - 19. 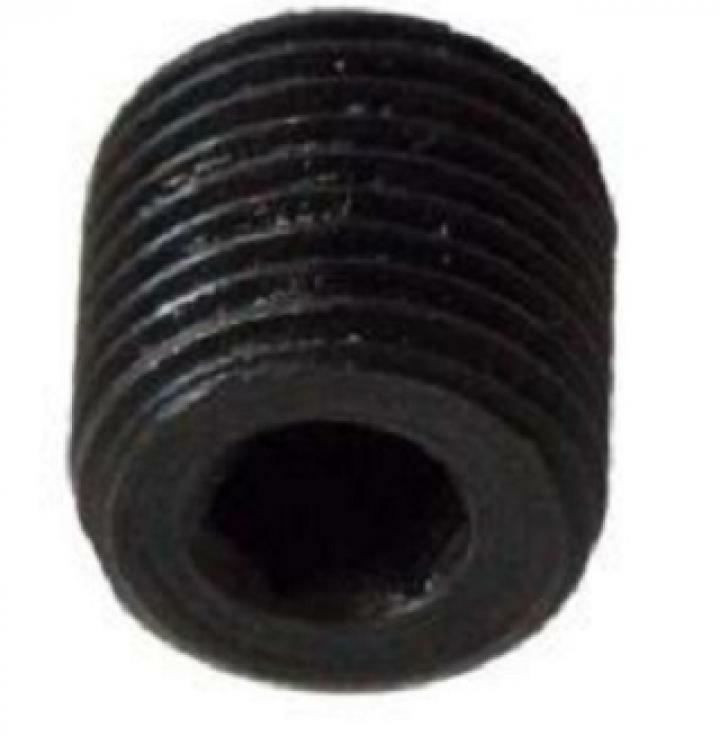 This hydraulic plate elen screw small is suitable for MF. 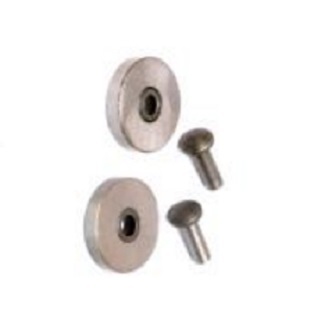 as per customer requirement in hydraulic plate elen screw small. This hydraulic pump plate elen screw big is suitable for MF. 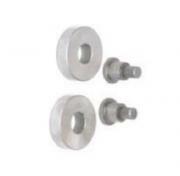 as per customer requirement in hydraulic pump plate elen screw big. This hydraulic lift pump cam shaft ( 10 splines long ) has double bearing. OE number of this product is - 899915M92. This hydraulic lift pump cam shaft ( 21 splines long ) has three groove. OE number of this product is - 1871781M92. This hydraulic lift pump cam shaft ( 21 splines ) long end is suitable for MF - 399. 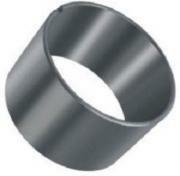 OE number of this product is - 3613194M1. This Hydraulic Lift Ram Cylinder Is Suitable For MF. 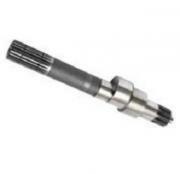 OE number, size of this product is respectively - 1671082M1, 85.50 Bore Diameter. 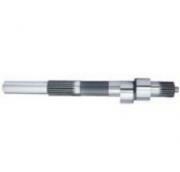 This Hydraulic Lift Ram Cylinder Plston Has One Groove And It Is Suitable For MF. 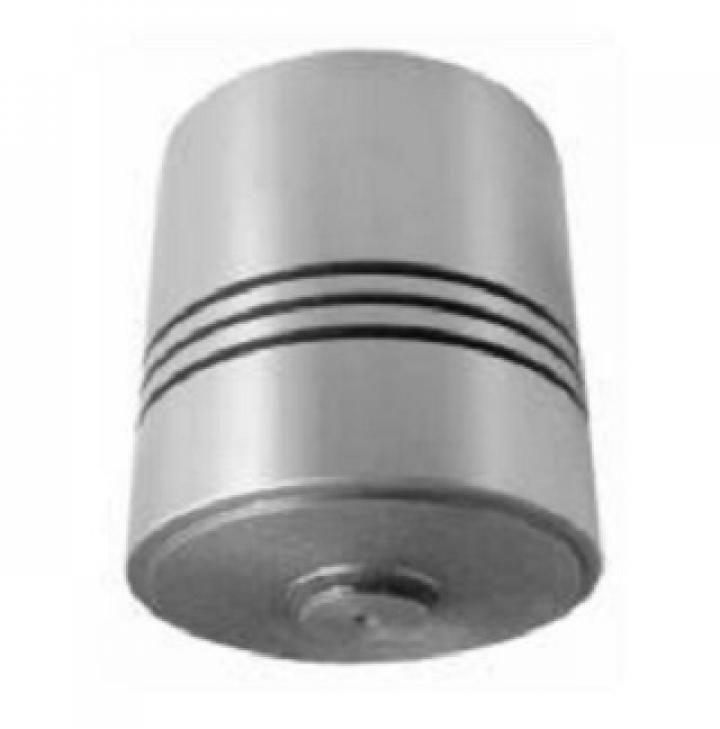 size of this product is - 85.50 mm Outer Diameter. This Hydraulic Lift Ram Cylinder Piston Has Three Groove And It Is Suitable For MF. 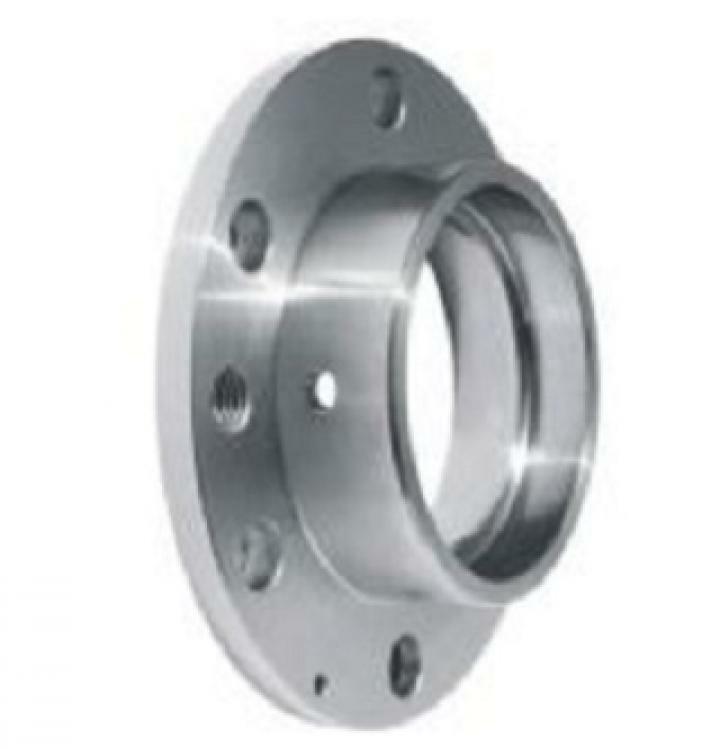 OE number, size of this product is respectively - 1665738M91, 85.50 mm Outer Diameter. 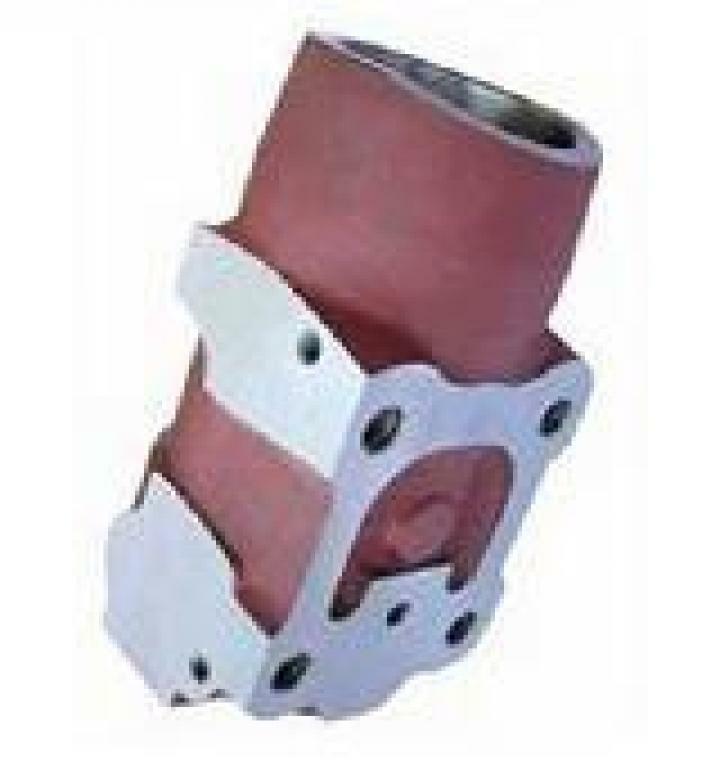 This Hydraulic Pump Filter Housing Is Suitable For MF - 245.OE number, material of this product is - 1870072M02, aluminum. 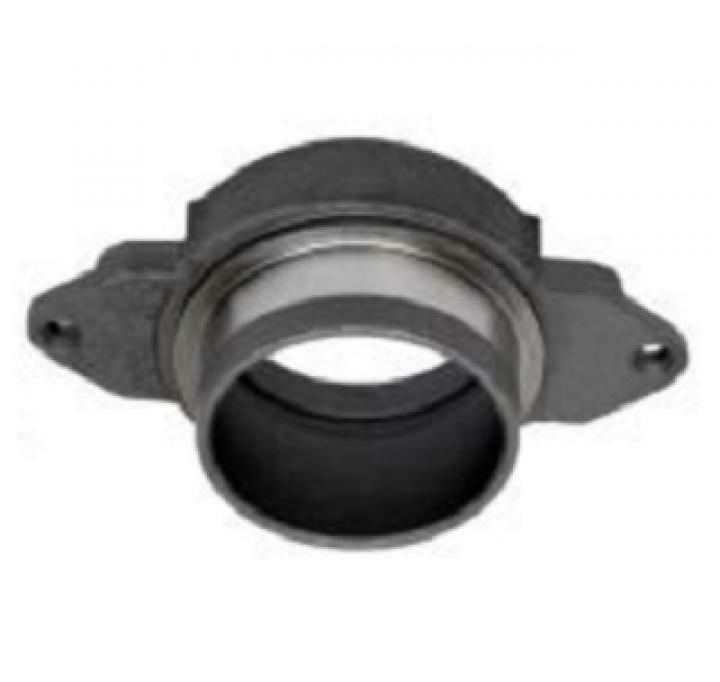 This Hydraulic Lift Ram Shaft Bush Is Done By The Process Of Sintering. It Is Suitable For MF - 245. OE number of this product is - 1870934M01. 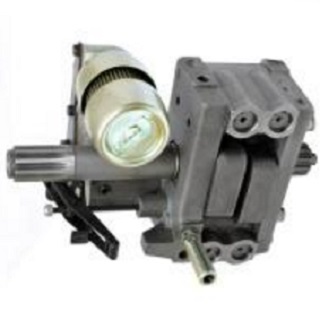 This Hydraulic Lift Pump Assembly Is Suitable For MF - 135. OE number of this product is - 899205M1. 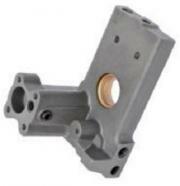 This hydraulic pump plate with bush big is suitable for MF - 135. 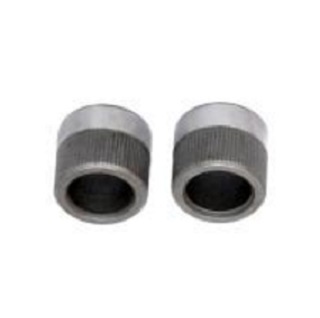 OE number of this product is - 897488M91.